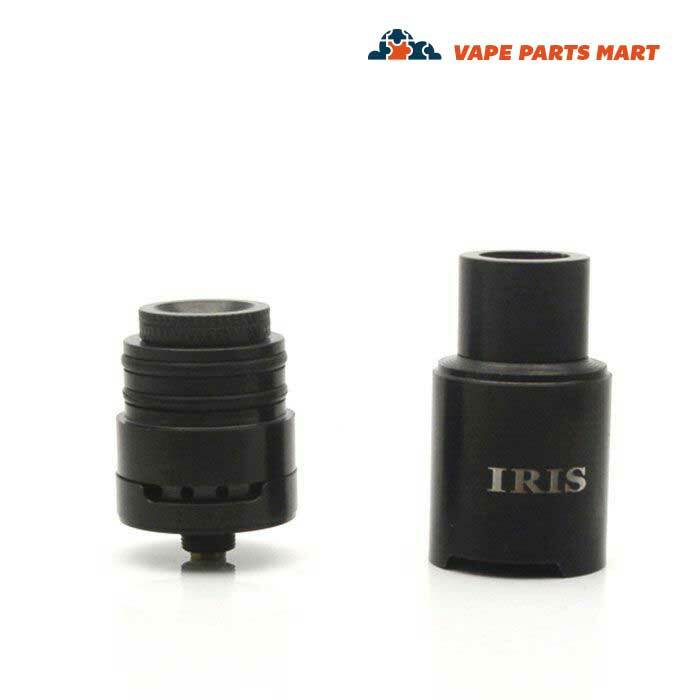 The Iris wax vaporizer pen is now available from Vape Parts Mart. 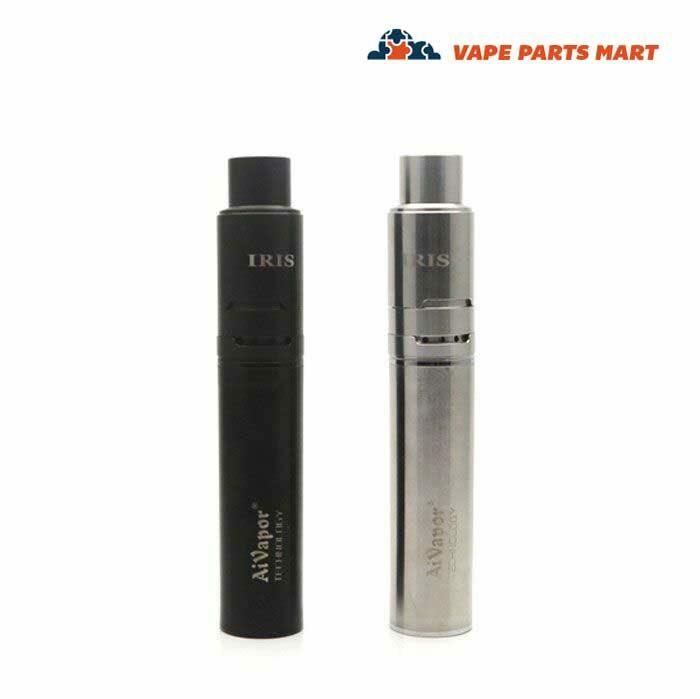 This great new vape pen just got to our shipping facility direct from the manufacturer and we are ready to send one out to you. 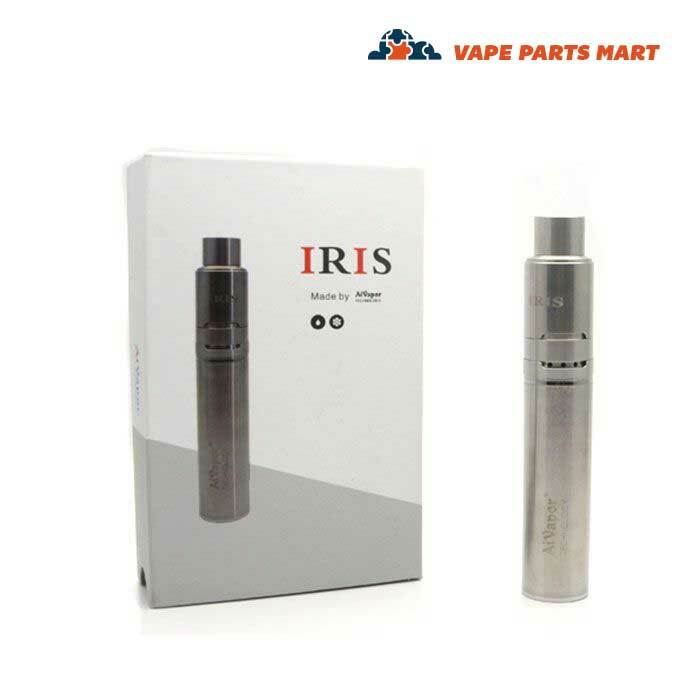 We are one of the first stores to receive the Iris Wax Vaporizer Pen. We are always striving to be the best supplier for all things vape related. That means early access for many in-demand vape products. 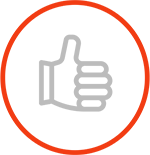 You can sign up for our email news letter to stay up to date on the latest product releases. Sign up by scrolling to the bottom of this page and entering your email address in the box provided. This vape pen has a good battery and an attractive metal look. 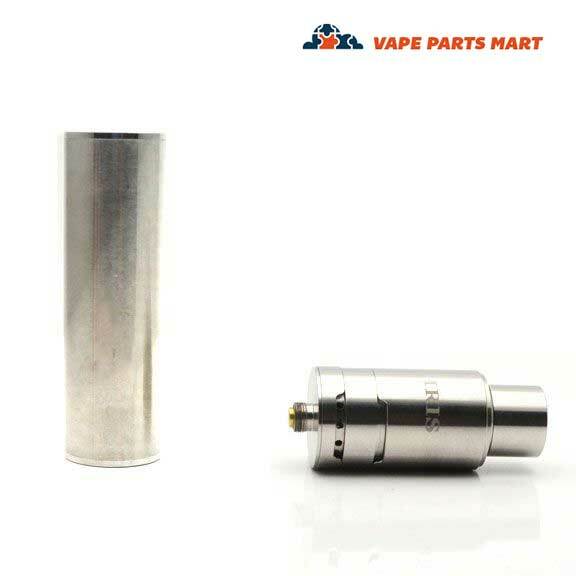 The coil is a glass rod coil. 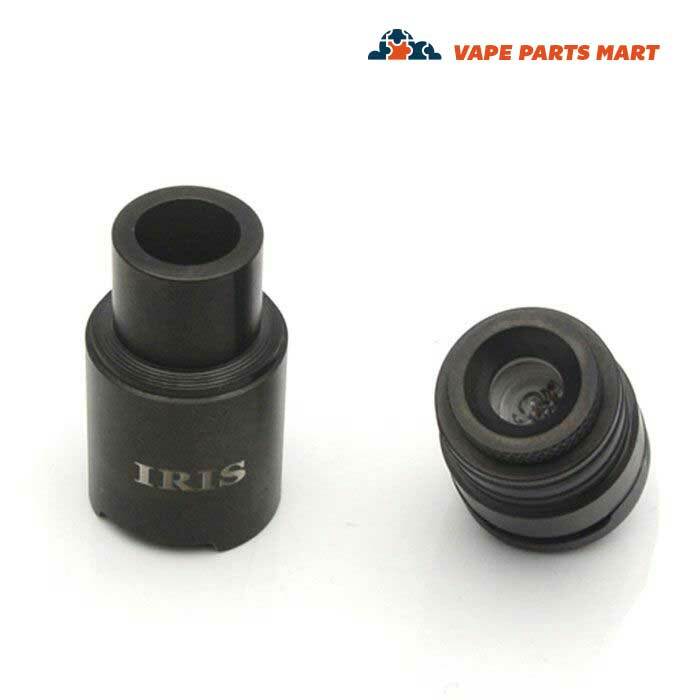 There is one heating element in the Iris wax coil. 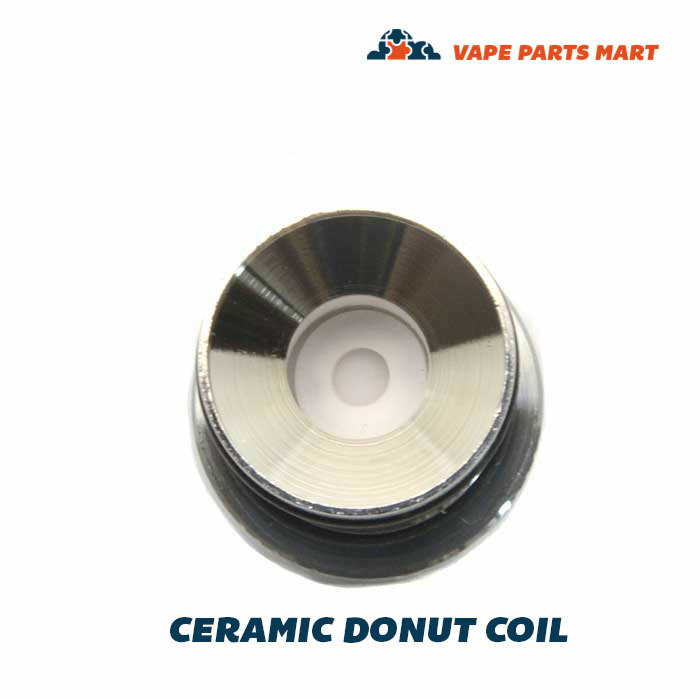 The coil heats up nicely and will make for a great vaping experience. 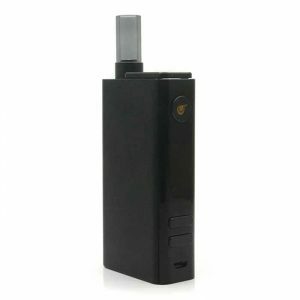 The power button for this vaporizer is located on the bottom of the battery. It is a touch sensor power button. 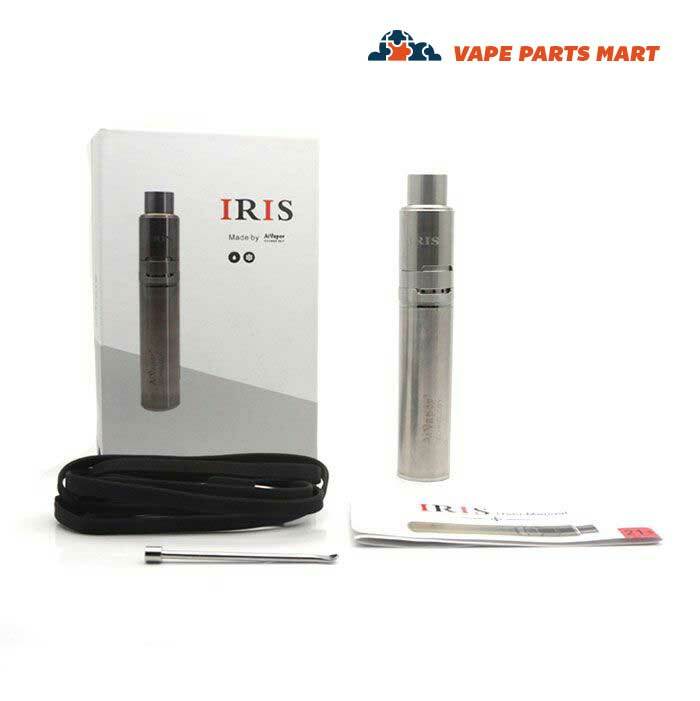 The Iris wax vaporizer pen charges using a standard micro usb cable. They do include a charging cable in the package. Simply plug this cable into the vape and a power source and it will start to charge. The mouthpiece is attached to the battery using a standard screw thread. 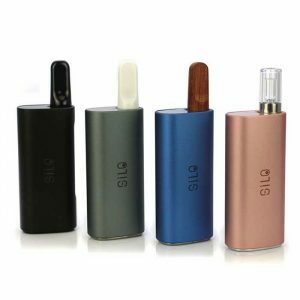 It easily twists on and off of the vape. 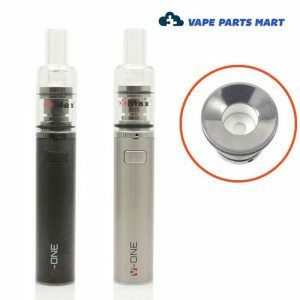 This is a great wax vape pen for less than $50. It feels solid and works well. It is a very good value. Size wise this vape is fairly compact but feels nice in your hand. Not too big or too small. the weight is what you would expect from a vaporizer of this size. 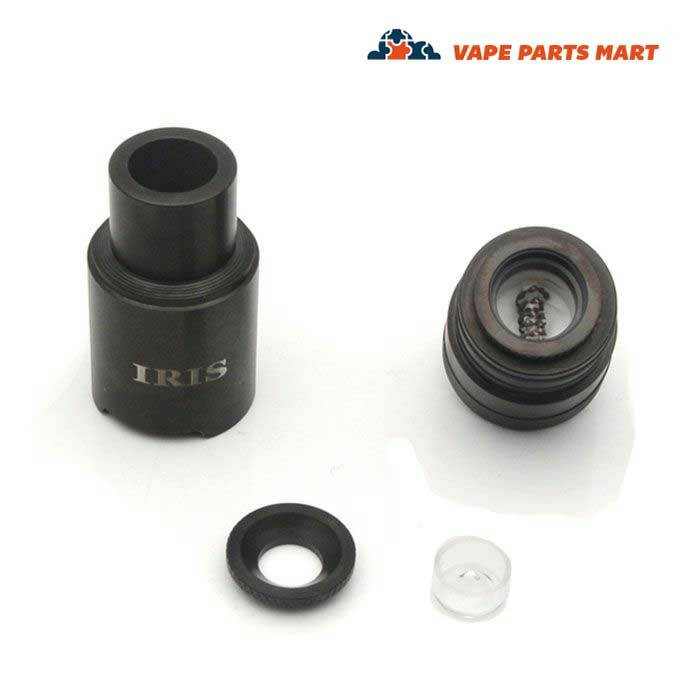 At Vape Parts Mart we will soon be carrying all of the replacement parts for the Iris Wax Vaporizer Pen. Check back soon if you need a new coil or battery for your vape. 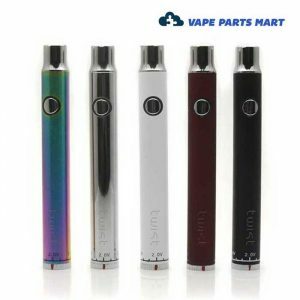 Want to see the other portable vape pens that we sell? 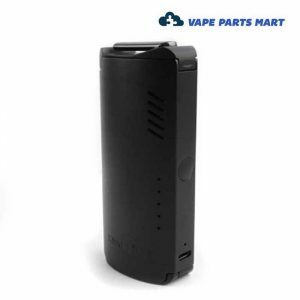 "You can rely on the team at VPM to take care of you and all of your vape needs. 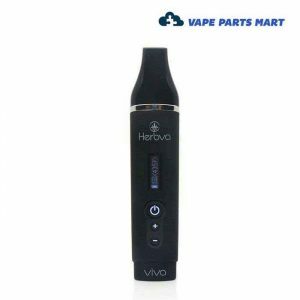 They have one of the best selections of oil pens and vaporizers and they are constantly improving. 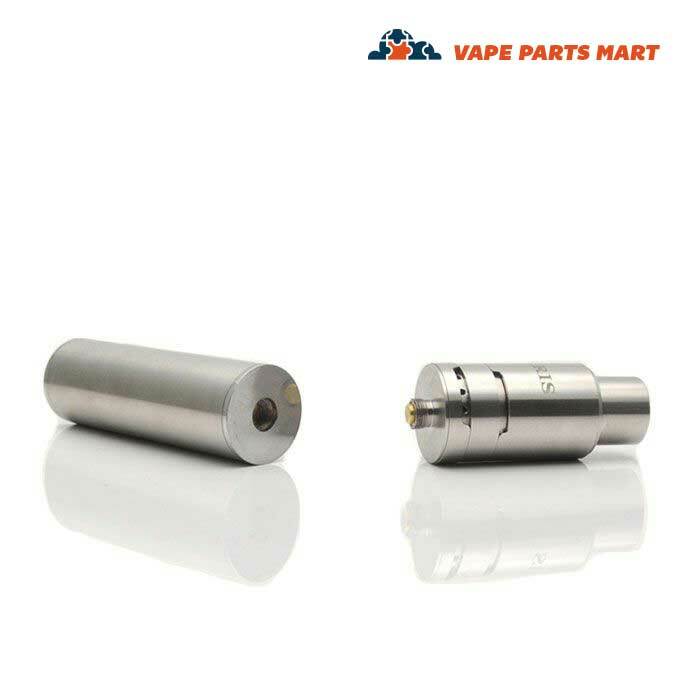 Super fast shipping means less time waiting and more time vaping." 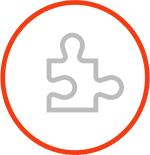 "The team at VPM are rock solid. Every interaction I've had has been friendly, the communication has been prompt, and the shipping even faster. These guys know their stuff and it is a pleasure doing business with them." 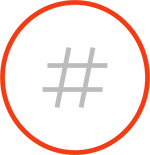 "VPM is the real deal, they keep their stock updated and you'll get your goods fast. I recently ordered a bunch of CCell cartridges and got them in 2 days. The vibe I get from the guys behind the scenes is that they really want to take care of you." WHAT ARE REAL CUSTOMERS SAYING? 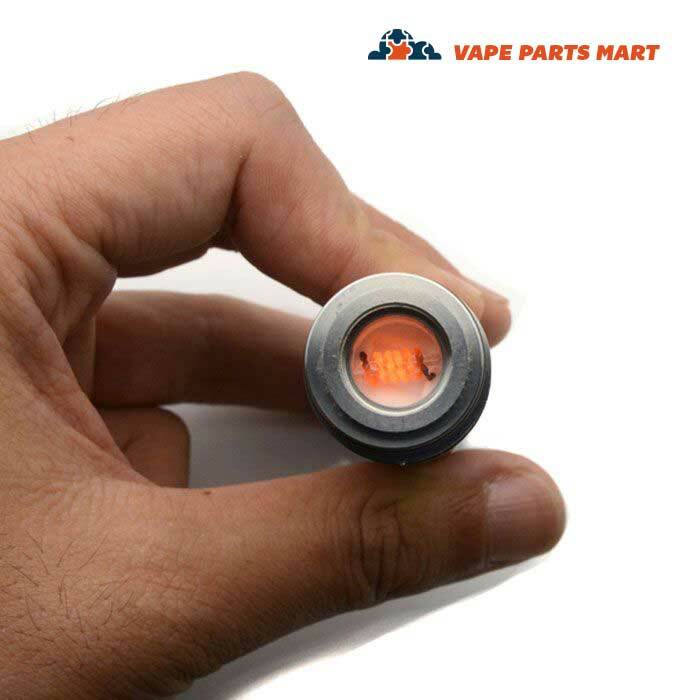 "I’ve dealt with Vape Parts Mart for nearly 3 years. I buy all my kits from them, and if a part needs to be replaced, they are the only company worth turning to. You have a loyal customer for life!" 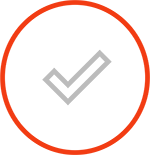 "Quite possibly the best customer service I have ever received from an Online retailer. These people genuinely care about their customers. Let me assure you, VPM knows how to do business." "You guys are the best!! Thank you soooo much for all your help and your consistently amazing delivery times! You all set the bar so high (haha) for all portable vape providers." "I ordered something from you last Saturday afternoon and it was in my mailbox Monday when I got home from work. You guys make it really easy to recommend you." "I appreciate the fact you guys are covering for the mail carrier's mistake. I will continue using your services and will highly recommend you to my friends and family in the future." I will highly recommend you! 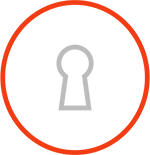 "I’ve ordered multiple times in the last year and time and time again, VPM gives me no reason to look anywhere else. They have what I need, all at the right prices, and the service is outstanding." "Thank you for the replacement vaporizer, this was totally unexpected. I anticipated that I would have to get in contact with the manufacturer. You have gone over and above my expectations." "You guys fill a void in a very chaotic industry. Over the years of buying from you its become obvious that there are hard working, passionate people behind VPM. I just thought I'd let you know... y'all rock! " 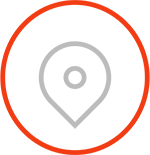 "Thank you for the speedy and professional service. It is true what I read that you guys are spot on. This was my first order from VPM and everything was perfect. I’ll be back and I’ll spread the word." "I received my CCell Palm and cartridges today. 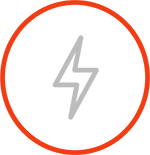 I’m impressed with the whole experience; sales, shipping, quality products and fast shipping. Keep up the good work!" USA delivery 2-4 business days. Tracking sent to your email. We ship every day except Sunday. Thank you for allowing us to serve you.